Check Out the New Launch Trailer for The Elder Scrolls Online: One Tamriel! 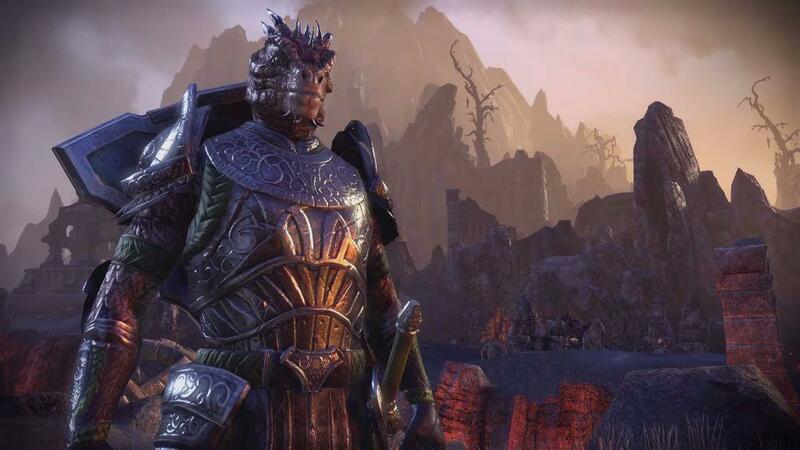 The latest massive update launches today for The Elder Scrolls Online in One Tamriel. As such, Bethesda Softworks released a new launch trailer for the update, which you can check out in the player below. Check Out the 4K Launch Trailer for The Elder Scrolls Online: Morrowind! Find Out Why You Want to Play The Elder Scrolls Online: Morrowind! Check Out a New Warden Gameplay Trailer for The Elder Scrolls Online: Morrowind! The Elder Scrolls Online Free Play Week Set for This Week! Find Out more! 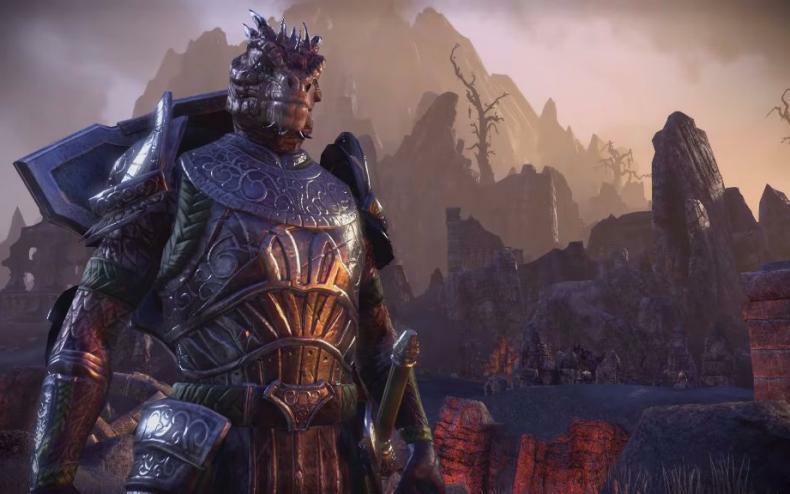 Check Out The Elder Scrolls Online: Morrowind’s Battleground Video! Check Out the First Trailer for The Elder Scrolls Online: Morrowind!